The Staff Selection Commission (SSC) has shared a notification about its upcoming big examination. The SSC shared the important notice for students and aspirants on its official website @ ssc.nic.in. 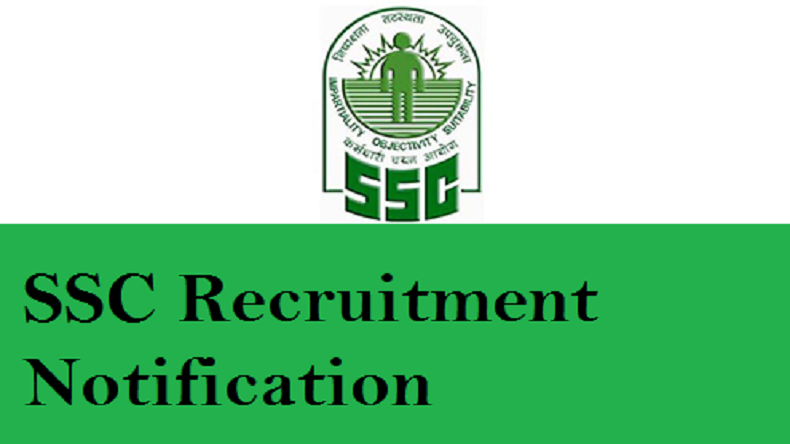 The notification available on the Staff Selection Commission’s official website describes about the upcoming examination for SSC Constable (GD) in CAPFs, NIA, SSF and Rifleman (GD) in Assam Rifles Examination-2018. As per the SSC’s latest notification, the Computer Based Test (CBT) for the recruitment of SSC Constable (GD) in CAPFs, NIA, SSF and Rifleman (GD) candidates will be conducted between February 11, 2019, and March 11, 2019. The SSC notification said that examination will be held in all 3 shifts and the checking will be done on normal partern, which Commission had mentioned in the Notice No: 1-1/2018-P&P-I dated February 7, 2019. The candidates can simply visit the official website of the Staff Selection Commission (SSC) to get the details about upcoming examinations. Visit the official website of Staff Selection Commission (SSC) @ ssc.nic.in. You will be directed to a new page and a PDF file will appear now. Read the notification carefully and save the examination dates.